Over the past 15+ years, Eurie has evaluated, invested in, and advised a breadth of companies in their quest to define business models, identify target markets, understand consumer behavior, and overcome operational and competitive challenges to drive growth. Since joining Forerunner in May 2012 before the close of the firm’s inaugural institutional fund, Eurie has led and supported investments in 40+ early stage companies and supported the firm’s efforts to raise $600M+ from leading institutional investors. 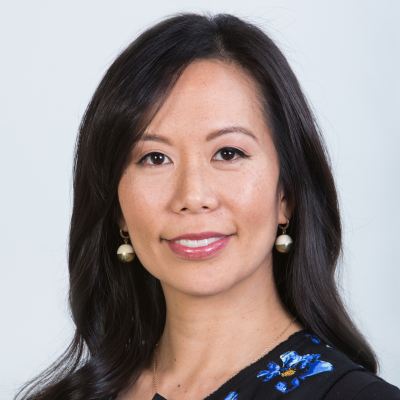 Eurie currently serves on the Board of Directors of several Forerunner portfolio companies including: Away, Alchemy 43, Curology, MoveWith, ShopShops, The Farmer's Dog, among others. Eurie is also a founding member of a female investor/founder mentorship and advancement focused non-profit called All Raise, which aims to increase the number of female general partners and female founders in the tech industry over the next ten years.